Bitcoin, the leading cryptocurrency by market capitalization has achieved a milestone. The underlying technology of the world’s largest cryptocurrency has officially surpassed the 400,000,000 transactions. 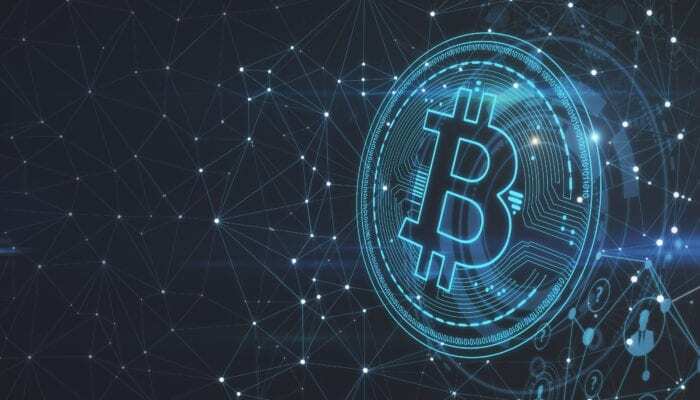 As per the data available on blockchain as of 9 April 2019, the total number of Bitcoin transactions was 400,042,017. At present, Bitcoin carries out an average of 350,000 transactions per day. Its blockchain processes about 14,904 transactions per hour without interruption. The coin continues to be the culmination of the cryptocurrency space after the news about its 10th anniversary and its violation of the key points of resistance made the headlines. With the rise in price of bitcoin, the cryptocurrency market seems to be closing the week on a positive note, attracted speculators into the Bitcoin market, once again after the price of bitcoin reached $5000 for the first time in a while, after the price of bitcoin rebounds the bitcoin network witness strong moves resulting in increase of transaction volume. The latest data shows that 1,956,321 BTC ($ 10.2 billion) have been processed through the blockchain of Bitcoin on the last few days, the amount represents more than 11 percent of your overall market capitalization. Bitcoin processes more than 360,000 daily transactions, with 81,513 BTC ($ 424 million) exchanged every hour. The average value of the transaction is 5.44 BTC ($ 28,316). This could be considered as the ray of hope for bitcoin market and the price of bitcoin is expected to create further milestones in the near future which will impact the whole cryptocurrency market and help major cryptocurrency rebound.